With its nine communes, the Alto Garda Park covers a large area of the western part of Garda, including the shore and the mountains, thus creating the biodiversity which renders the park so very special. The two diverse climatic realities, that is the mediterranean and the alpine environment, together create a unique landscape. 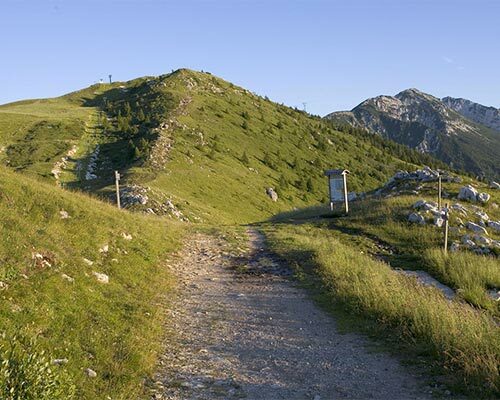 The rich and variegated vegetation frames a clear network of paths winding between the sweet slopes of the park, ideal for fantastic walks or by mountain-bike. 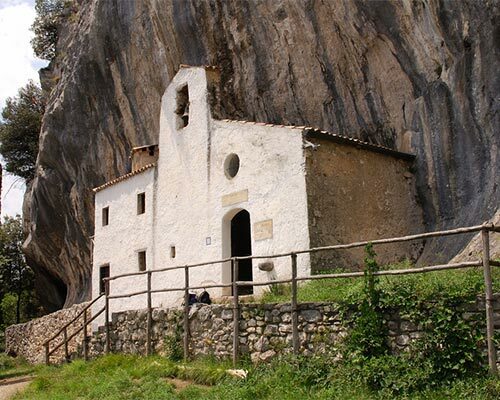 You will enjoy discovering delightful and funny spots, for example the Hermitage of Saint Valentinewhich can be found in the homonymous locality, at a height of 700m, where the air is pure and the atmosphere magical and spiritual. The small church, which is reached by a mule-track, was in fact built ex voto in 1650 by refugees who survived the 1630 plague. The park offers a wide range of activities and outdoor sports in contact with nature, such as excursions, trekking, hang-gliding, bow and arrow, fishing and the so called ‘torrentism’, known also as canyoning. The ideal climatic wind conditions make Garda the favourite destination of watersport lovers: waterski, windsurf, sailing. Every year a sailing contest of international acclaim, the Centomiglia, attracts sailing fans from all over the world. The hills of Bogliaco on the other hand are a paradise for golf fans: the Bogliaco Golf Resort is immersed in nature and has a splendid view. Thanks to the mild climate one can play throughout the year.